The end of the school holidays is the time when many parents breathe a sigh of relief. Now it’s the teacher’s turn to keep the little ones entertained. However it’s not the same for all parents. Just imagine if you have a child with eczema. Apart from the sheer trauma caused by the constant itching, and secondary infections that result, it’s the embarrassment that the constant scratching causes the child, and they’re not immune from nasty thoughtless comments made by their fellow classmates. At least, when they are at home you can make sure that are applying their emollients and topical creams when they need them to keep the itching and redness under control. At school it’s a different ball game. Many teachers aren’t even allowed to give indigestion tablets, so there is no way that they will apply the creams and ointments your child needs. However much you apply in the morning, the effects will wear off in an hour or two and the inevitable itch-scratch cycle starts all over again. Fortunately biofunctional clothing can resolve the problem. 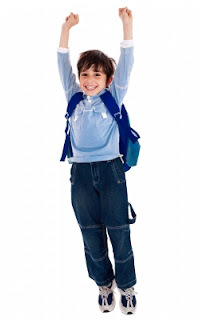 DermaSilk vests, pants and even leggings and sleeves can be worn under school uniforms and are unobtrusive. The real beauty of DermaSilk garments is that they have been proven in clinical trials to dramatically reduce itching, and the effect doesn’t wear off over time. They will be just as effective at the end of the day as the moment you packed them off to school. DermaSilk doesn’t just stop the itching either. The fabric has a permanently bonded antimicrobial which kills all bugs, including MRSA, so even if the child does scratch, you don’t have to worry about the wounds getting infected. The long silk fibres and loose weave of DermaSilk ensures the skin breathes properly and helps maintain the right skin temperature and humidity, so should we have a resurgence of the hot spell we enjoyed recently, you don’t have to worry about your child getting too hot. On the other hand if there is a cold snap, it keeps the body temperature at the ideal, so your child is always comfortable. 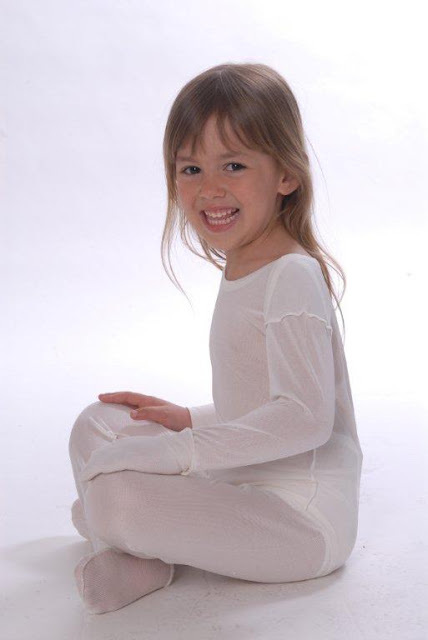 When our customers tell us that their children insist on wearing their DermaSilk PJs to school under the uniform, it really underlines just how effective DermaSilk is. But it’s not just hearsay or anecdotal stories. DermaSilk is the only product that has been clinically tested and shown to work, which is why it’s been approved as a Class 1 medical device for prescription on the NHS. So instead of worrying about how you can keep their topicals topped up during the day, just make sure your child is wearing DermaSilk, and you can enjoy the peace and quiet… at least until their school day is over.